The climate on Sicily is known to be temperate in winter and sweltering during the summer. 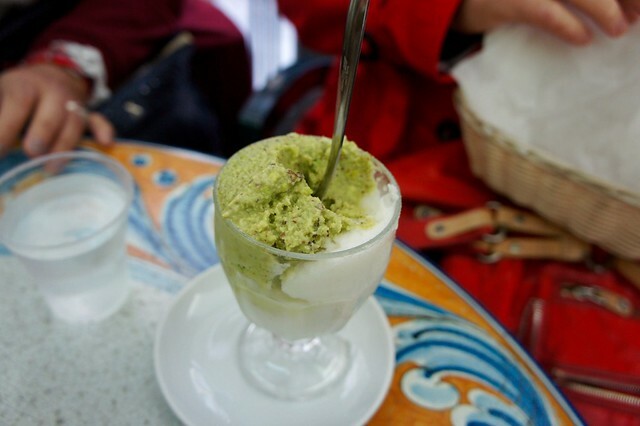 To cool off, stop for an icy granita. This traditional treat is made by scraping a tub or block of a frozen base - a mixture of water, sugar, and juice or other flavorings - into crystalline shavings that are both creamy and grainy. This is not to be confused with the chemical slop that a lot of bars and cafes pass off as granita. This is the real thing. 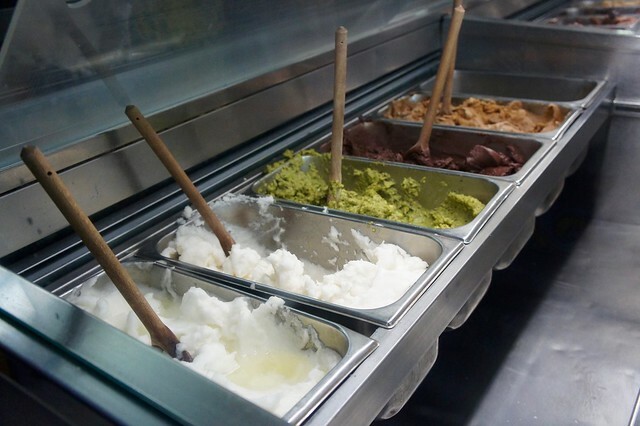 There are limited flavors, including coffee, pistacchio, chocolate and lemon (a favorite, as the balance between sweet and sour is perfect for a hot day). 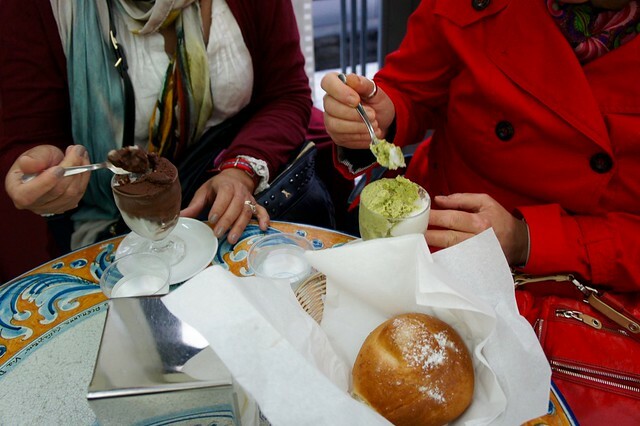 Sicilians eat granita with a brioche, and one of our local guides told us that he treats it as a meal! 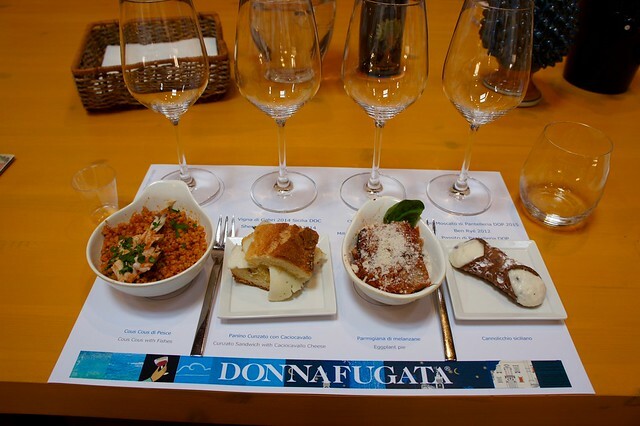 Donna Fugata is a large producer of Sicilian wines, with headquarters in a large historic cellar in Marsala dating from 1851. 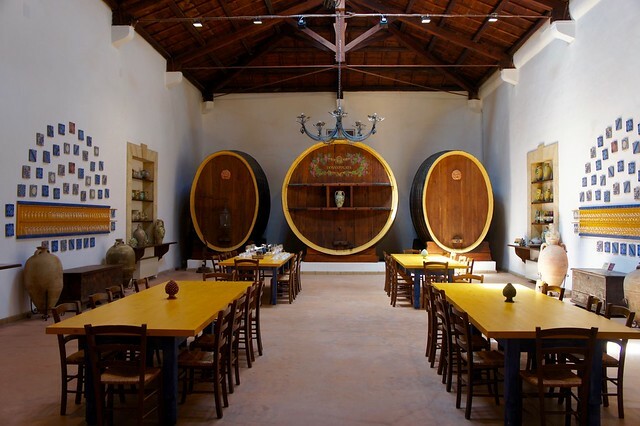 The winery ages and bottles all of its labels here, though the vineyards are spread across Sicily and the island of Pantelleria off the southwestern coast. 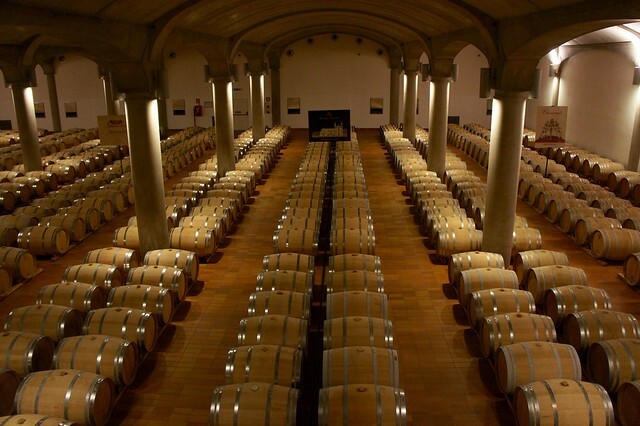 The grapes are usually harvested at night when the temperatures are cooler and then transported to the Marsala winery to be made into red, white, sparkling, and sweet wines. It is imported to the U.S. and you can recognize it by the unique labels that are art in their own right. 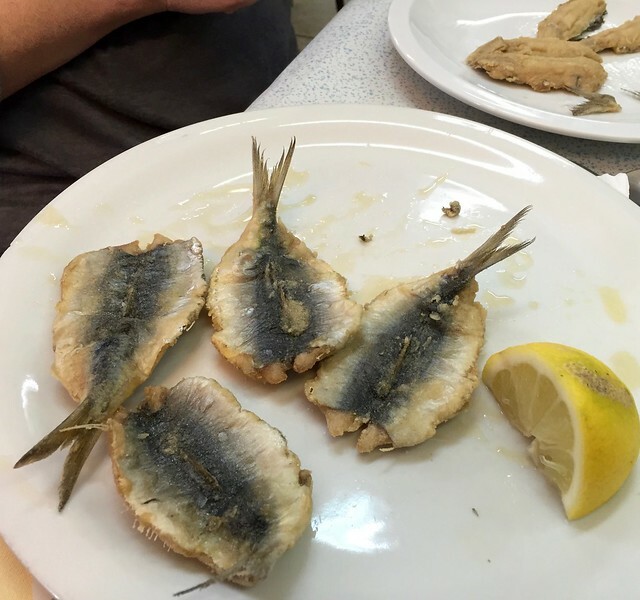 The bustling Sicilian city of Palermo is known for its markets, street food, and excellent seafood. 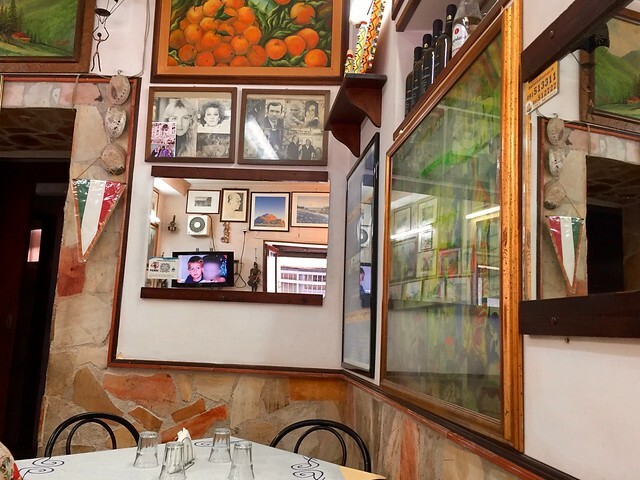 Zi Toto in the heart of Palermo combines all three in the 10-table restaurant in the city's main market. 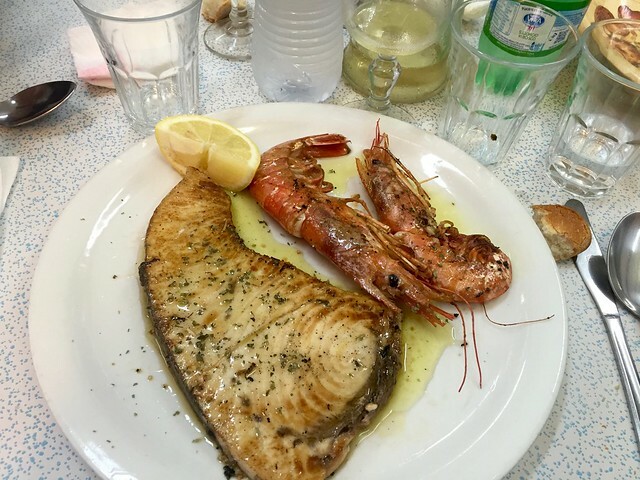 The informal atmosphere (the tv is always on) and cheap but excellent seafood make it a refreshing change from more upscale (and expensive) seaside restaurants in places like the Amalfi Coast and Venice. 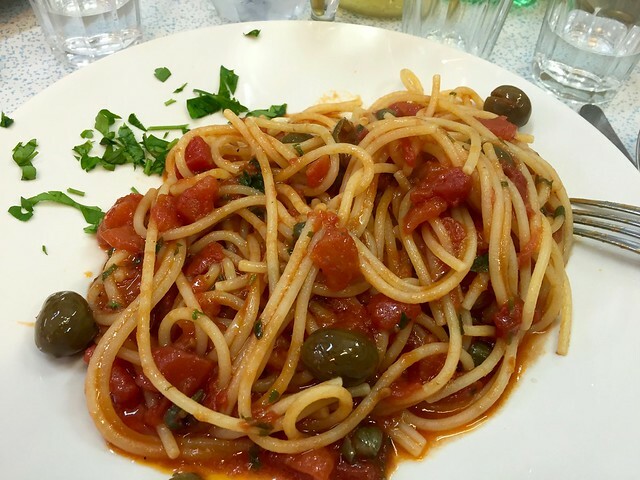 Our swordfish was grilled to perfection, and the spaghetti con le vongole and sarde beccafico was delicious. Simple but unforgettable.